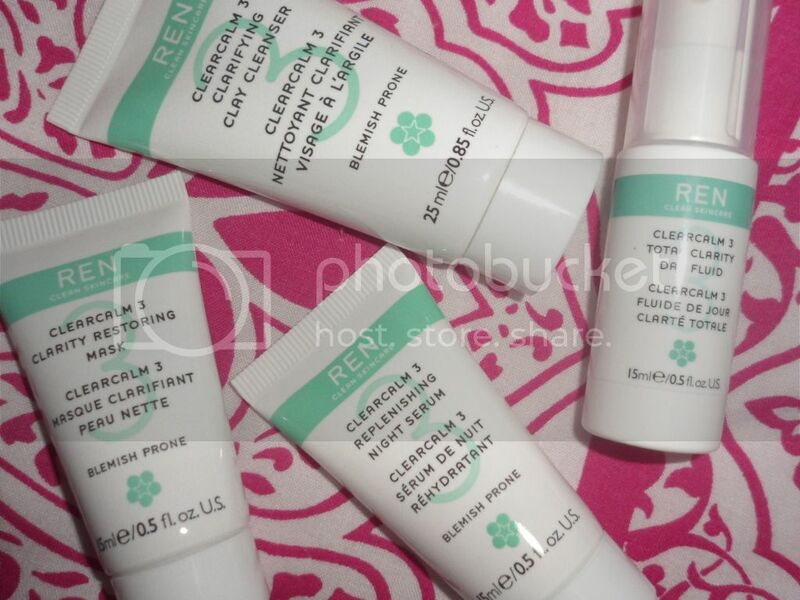 Forever on the quest for perfect skin, I picked up this little trial of the REN Clearcalm 3 range which contains samples of the Clarifying Clay Cleanser, Total Clarity Day Fluid, Replenishing Night Serum and the Clarity Restoring Mask and I think I may have started a slight love affair. The Clearcalm 3 range is tailored for blemish prone skin and targets the 3 key causes of breakouts; Sebum, dead skin cells and bacteria (yum!). The Cleanser contains Salicilin which is a great ingredient for acne as it has antibacterial and exfoliating properties. The Mask contains Sulphur which reduces inflammation and the Ligonberry in the Night Serum helps to counteract hyper pigmentation, sounds all very technical but the brand REN uses only 100% plant and mineral derived actives. I love this about this range. Products such as ProActiv work, but contain so many things it forces you to question whether it is actually doing your skin any real good?! The system works really well together as well as on their own as an addition to your current routine if you have a particular skin complaint. This is why I think I prefer this to ProActiv.I felt like each component part actually did something to my skin and helped it in some way. The cleanser left my skin feeling refreshingly clean and removed all traces of make up, whilst soothing and calming redness. The mask stung on affected areas, which made it feel like it was really working and any active breakouts where dramatically reduced the next day. 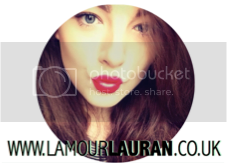 After using up all of the samples, my breakouts have reduced significantly, the worst ones are now confined mainly to my chin, but far less than before I was using it and around the same level ProActiv left my skin. Overall I'm really impressed with REN, their service is amazing and the results speak for themselves. I'm definitely picking up the full-sized cleanser! i tried the starter kit for normal skin! i have to say the smell isn't the most pleasant, but results are amazing!